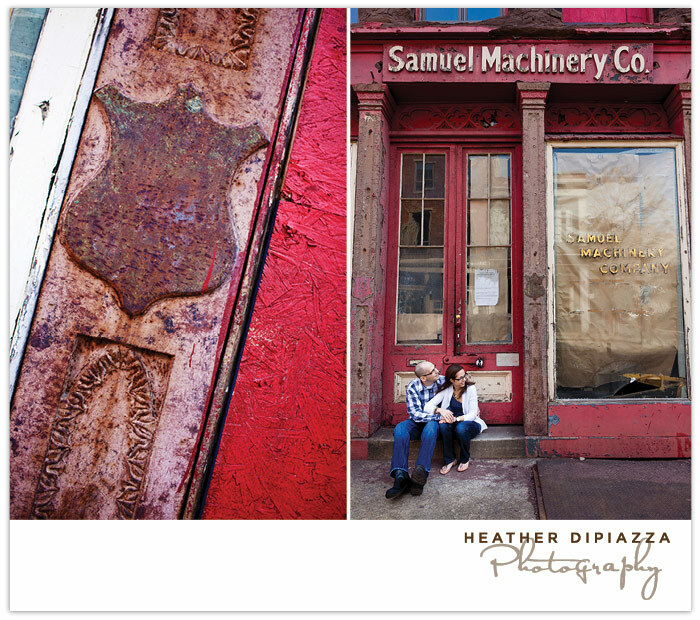 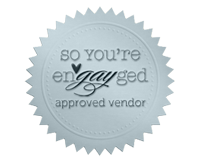 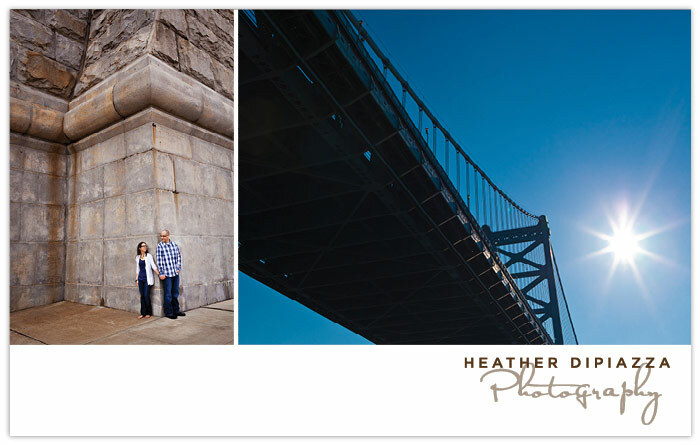 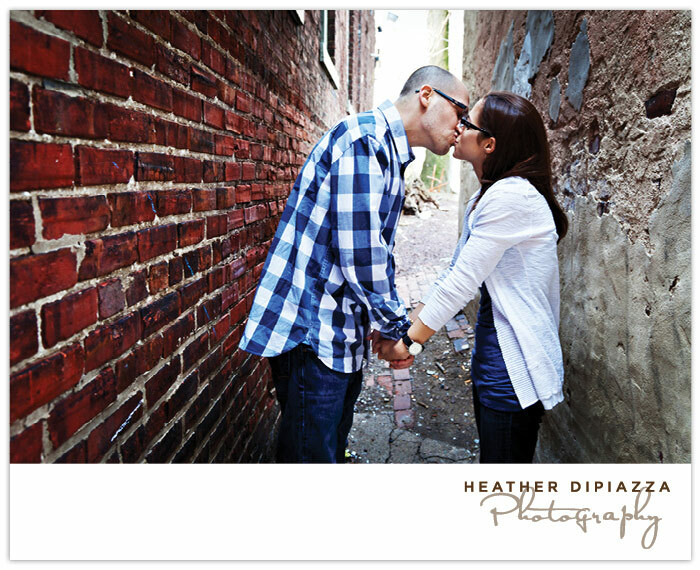 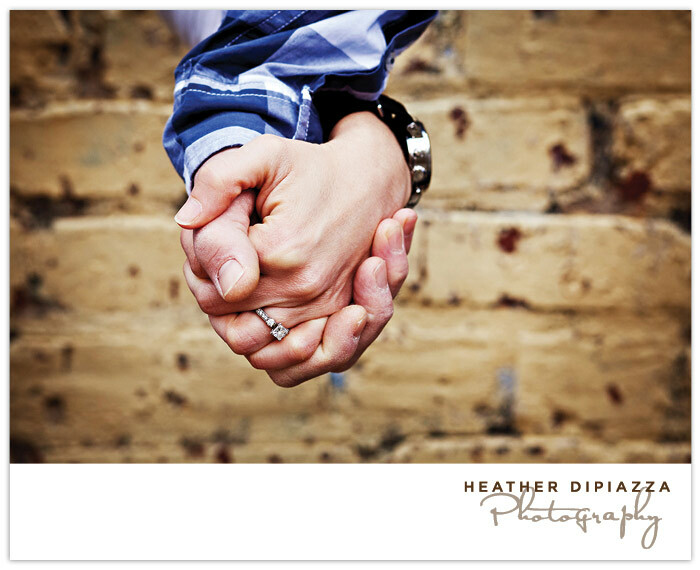 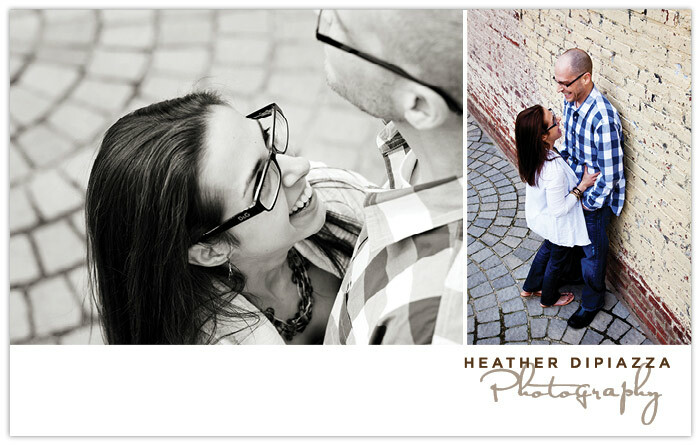 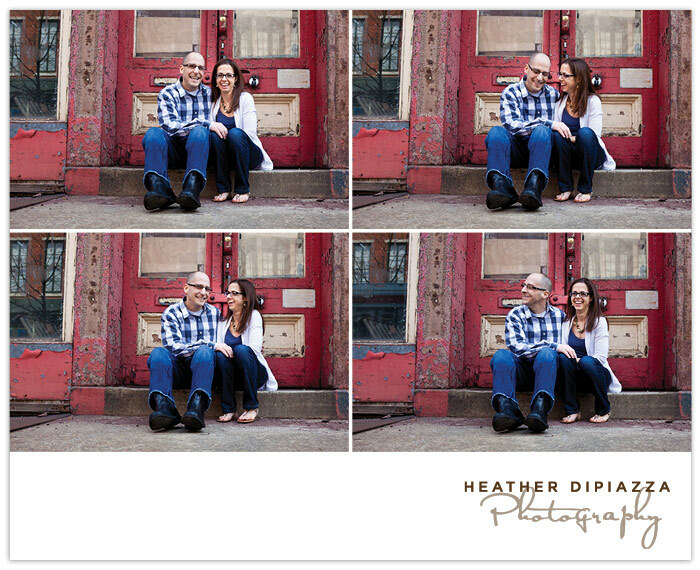 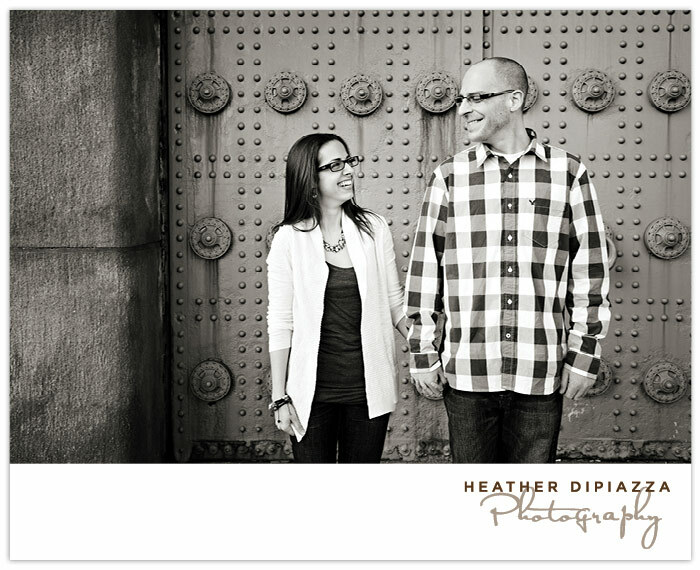 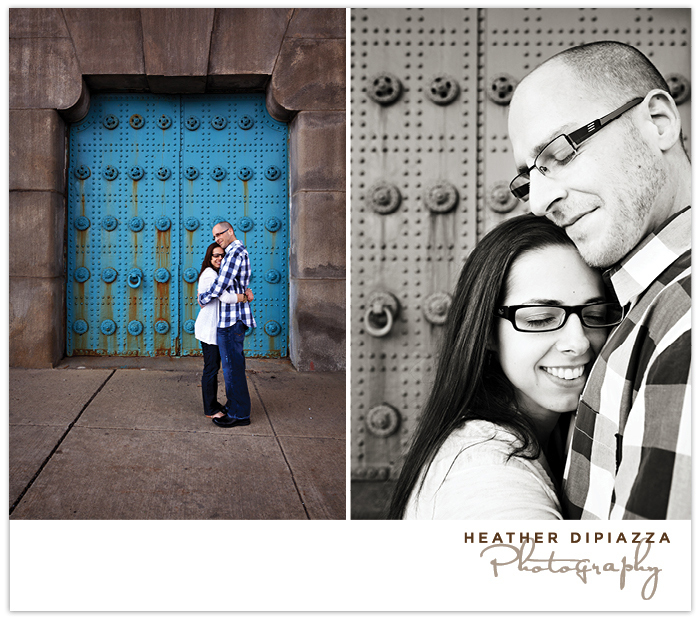 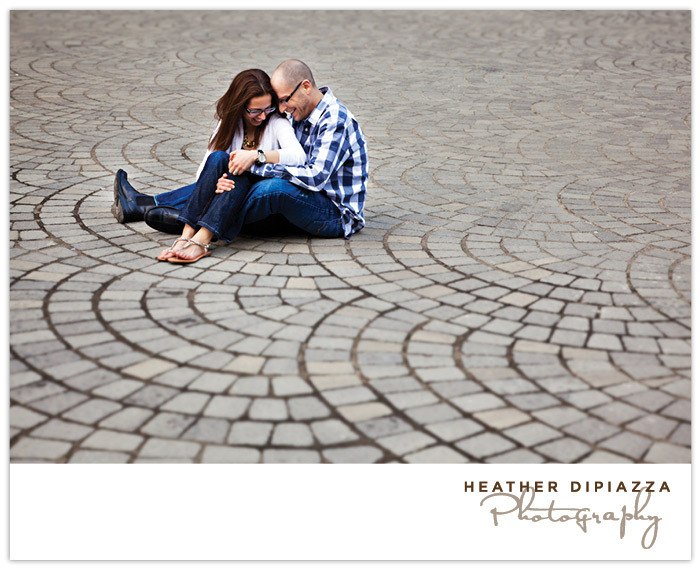 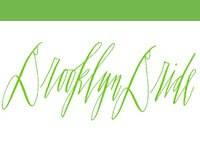 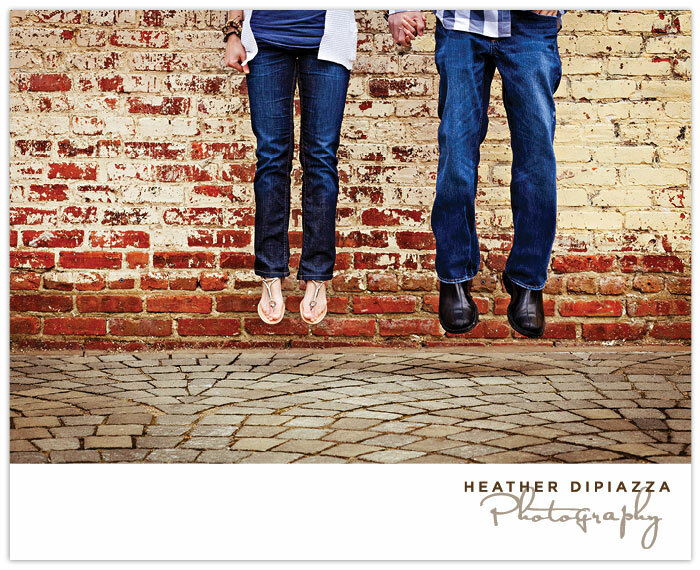 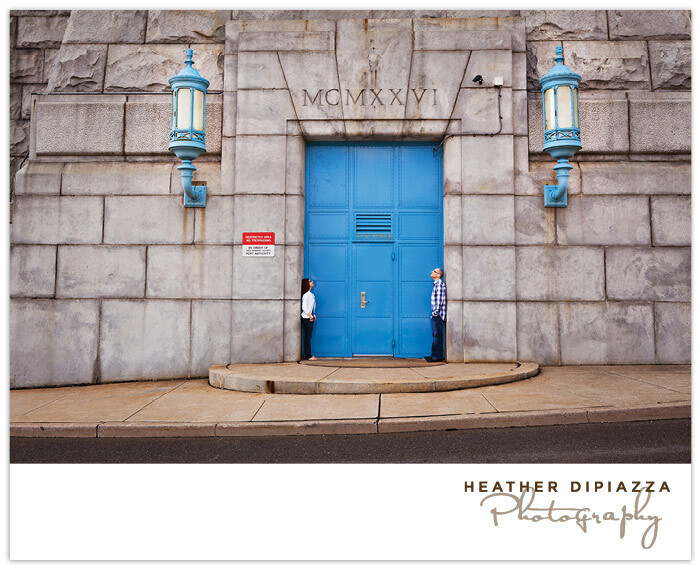 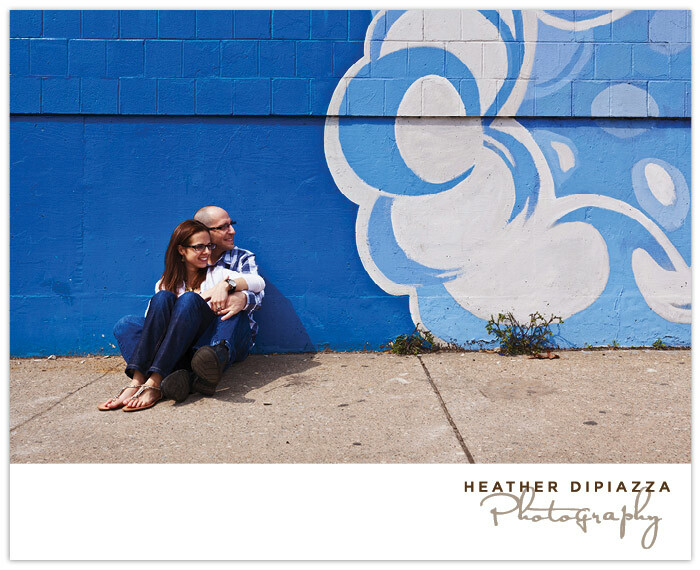 Heather DiPiazza Photography: Stella+Chris :: Engaged! 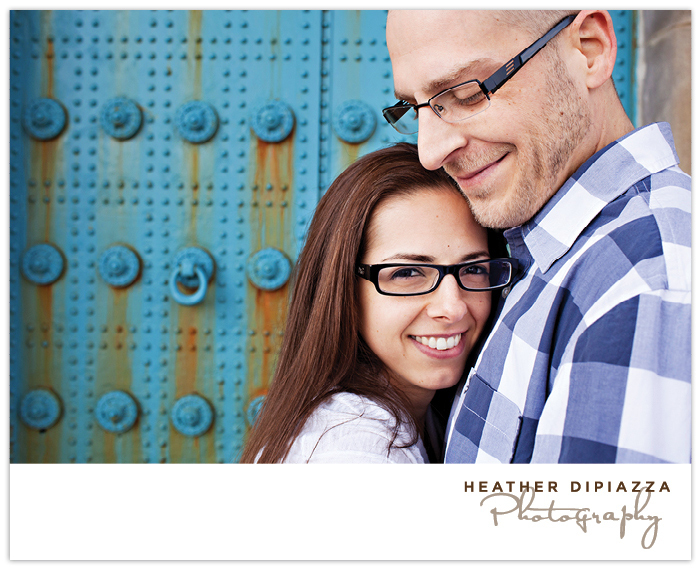 So much texture ... the colors are rich and beautiful. 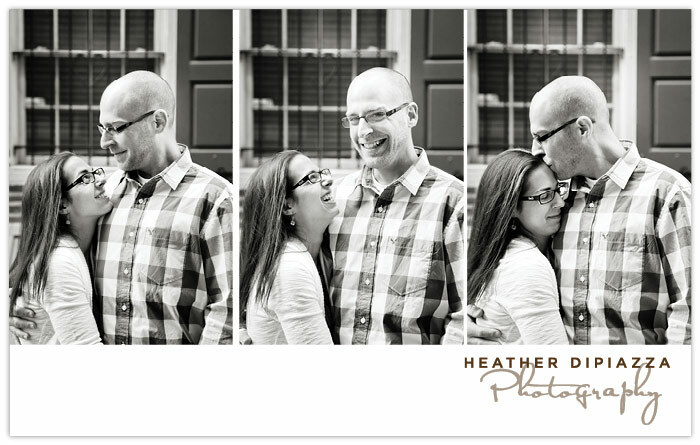 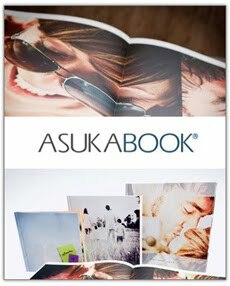 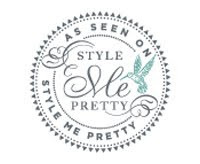 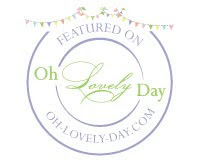 That last shot is fab!